Spanish Gardens of Bonita Springs, Florida is a neighborhood located off of East Terry Street. It is within biking or walking distance to Downtown Bonita Springs, Florida and Riverside Park. Spanish Gardens is a ninety-nine unit complex built spanning twenty years. The properties vary in design and style. Residences at Spanish Gardens are either single family home or attached villa. The amenities at Spanish Gardens include basketball, barbecue and picnic area, clubhouse, play area, shuffleboard, streetlight, tennis court and volleyball. Spanish Gardens a short drive away from Coconut Point Mall, the YMCA, Bonita Springs Charter School, FGCU and the sandy white beaches of Bonita Beach and Barefoot Beach. 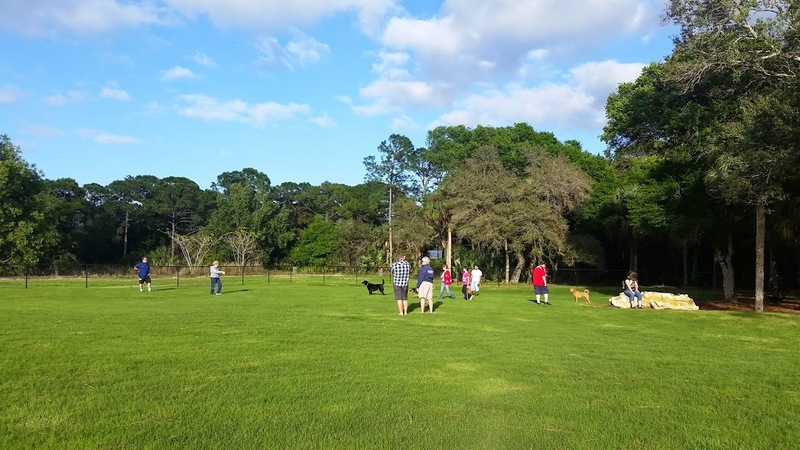 The new dog park is a stone’s throw away from the new Bonita Springs Dog Park. Spanish Gardens is a non-gated community with mild deed restrictions. Nearby communities include Eden Rock, Forest Creek Villas and Morton Grove.